What role do you play with your grandchildren? According to Dr. Arthur Kornhaber, a foremost author and expert on grandparenting, grandparents can play multiple roles in a family. These roles may change and grow with you and your grandchildren, and you may find yourself playing different roles throughout the years. Grandparents have a special place in the family that is separate and different from the child’s parents. We are trusted adults. Our wrinkles and age are living proof that we can offer children a broad range of knowledge and experience. Here are some of the special roles, grandparents can play in the lives of their grandchildren. 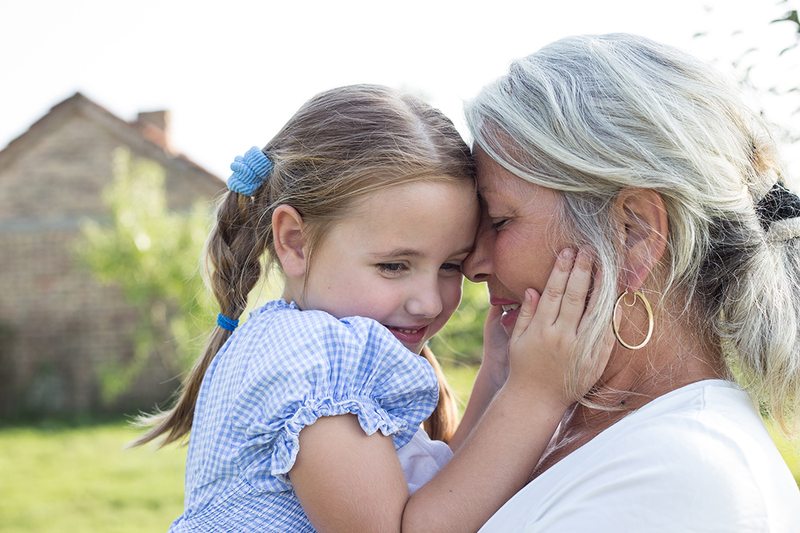 As a grandparent, you are the link to your grandchild’s ancestors and a connection to the family’s common history. Stories about your own parents, grandparents and other ancestors bring them to life and make them real for your grandchildren. Grandparents are also the living witnesses to the history of your own time and the immediate family history. 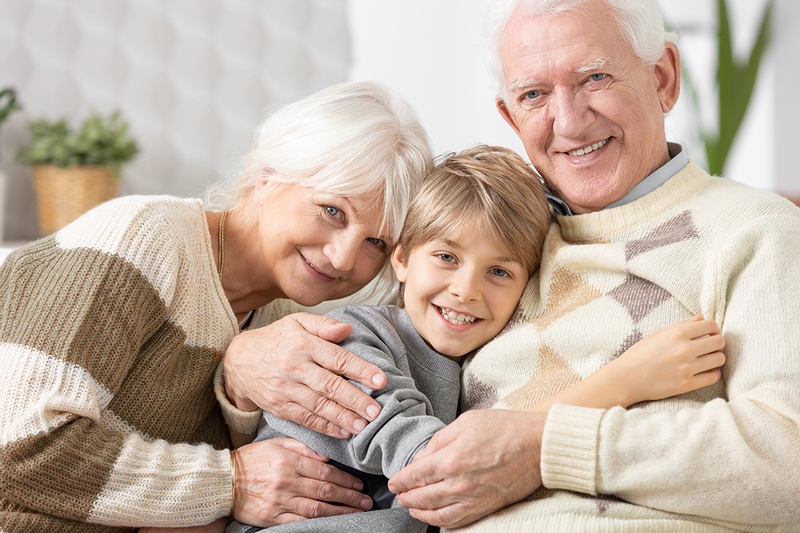 Grandkids love to hear stories about their parents as children and teenagers, about their own early years, and about their cousins, other relatives and family pets. Keeping up and passing on family rituals and traditions helps children feel they belong to something bigger than themselves — and gives them a sense of connectedness and security. Because you are not responsible for the day-to-day care and discipline of your grandchild, you are able to assume the role of a friend, confidante and cheerleader. Both of you will have fun-filled memories of playing together. Grandparents also seem to have a special ability to focus on accomplishments, instead of constantly critiquing a young person’s efforts. It means a lot when you attend your grandchild’s hockey game or school recital and focus on their achievements, no matter how small they may be. Dr. Kornhaber’s studies show that many grandparents treat their grandchildren in a more relaxed and permissive manner than they treated their own children. As a result, children (especially adolescents) often feel more comfortable discussing sensitive issues with a grandparent than with their own parents. When fulfilling the role of confidante and friend, be mindful of pitfalls such as over-indulging your grandkids and conspiring in activities that are against the parents’ wishes. And be sure that you never tell their parents or others about things that you have discussed in confidence, unless there is a serious danger to their well-being. Your role of nurturer as a grandparent is similar to your role as parent, with some added functions and advantages. Your support provides an emotional and social safety net for the entire family, making your grandchildren feel safe and secure. This role has become even more important in light of increasing divorce rates, parents’ career demands, and other social problems. Long-distance nurturing may be more challenging but is not impossible. Make sure your children and grandchildren know that you are there if needed. Keep in close touch with your grandchildren with social media, frequent phone calls, emails, letters or postcards, if frequent in-person visits are not possible. Some grandparents assume the role of caregiver — baby-sitting or providing daycare and after-school care. Most grandparents who take on this role enjoy it immensely and develop strong bonds with their grandchildren, while helping out busy parents. However, grandparents should not be expected or obliged to take this on. You must determine when and how much you want to be a caregiver and communicate openly with the parents. In this role, you need to be aware of and respect the parents’ views about eating, sleeping, discipline and play, while aiming to create a loving environment that feels consistent and safe for the little ones in your care. Your actions can teach your grandchildren how to behave in society and how to care for themselves and others. Your relationship with your adult children can also serve as a model for your grandchildren’s relationships with their own parents and how they aspire to be when they are parents and grandparents themselves. You can help create a positive perception of older people in general. As a spiritual or moral guide, you can help teach your grandchildren to value and achieve rewards such as love, tolerance, compassion, joy, peace, social justice, gentleness, faith, gratitude, generosity and kindness. By acting in an ethical and honest manner, you set an example for your grandchildren to emulate. You have a fantastic opportunity to impart your knowledge, skills and experience to your grandchildren. Teaching your grandchild how to fish or write a poem is important. You can also inspire her imagination and dreams, and encourage his intellectual and physical growth, while helping to build his sense of self-worth. While it’s true we have many valuable things to teach our grandchildren, we also have many valuable things to learn from them. They can teach you to keep up with new technologies and ideas that help you to continue to grow and change, which is key to remaining vibrant and healthy. 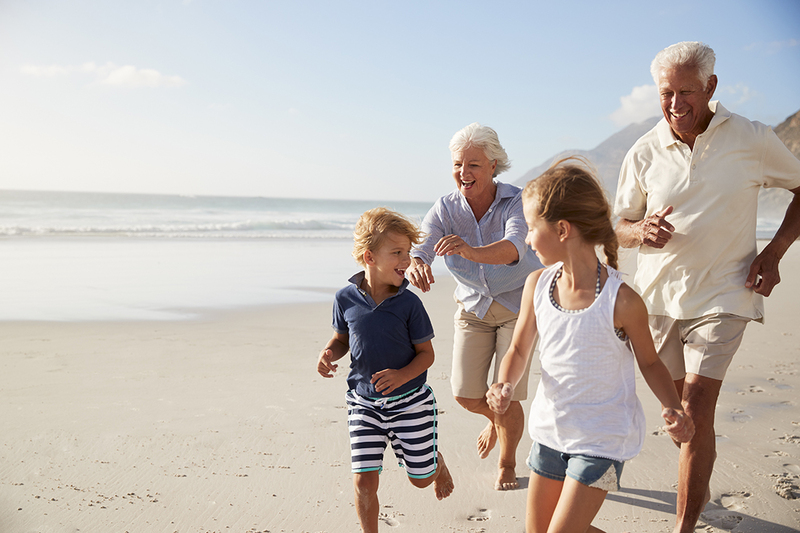 Your grandchildren will also get a sense of empowerment and self-worth by teaching you, new things and sharing a bit of their life and culture with you. Like Gandolph the Great, grandparents can play a wizard role. This role provides your grandchild with a playful, imaginative alternative to their task-oriented daily life. Imaginative play is fun anytime but essential for young children — particularly around three-to-five years old. It enhances their intellectual and verbal skills, and emotional balance later in life. The simplest tasks can take on a magical quality to a young child, with a little wizardly help from grandma or grandpa! Like other social roles, the role of grandmother or grandfather is affected by culture, location and the social and economic conditions in which it is played. You need to determine what roles you can and want to play that best suit you and your grandchild’s family. Enjoy the various roles that suit you without crossing boundaries into interference. 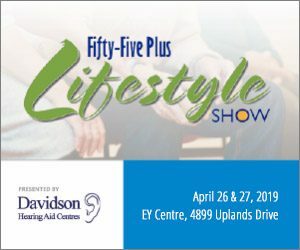 Govern your behaviour according to the need to balance connection with your grandchildren and the rights of their adult children to raise children in accordance with their own values. What role(s) do you enjoy taking on with your grandchildren? Write to us at wanderingpeggy@me.com. We’d love to hear from you. Peggy Edwards and Mary Jane Sterne are best friends and the authors of “Intentional Grandparenting: A Boomer’s Guide,” (McClelland and Stewart, 2005). Available from your favourite bookstore or online at Chapters.Indigo.ca or Amazon.ca. The authors live in Ottawa and have 23 grandchildren and five great grandchildren between them.